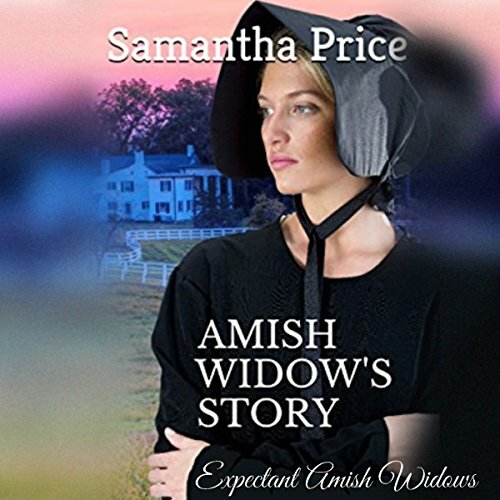 Amish woman Hannah Fisher had long regretted the hasty marriage in her youth to her grim husband many years her senior. When a lightning strike takes his life, Hannah is plagued with guilt over being free and devastated that their soon-to-be-born child will have no father. While wanting the best for her baby, Hannah is determined to marry for love the second time. Ideally, she'll marry fast so her baby can bond with both parents. Her sole hope lies with childhood friend, Levi King. When she finds out Levi intends to marry Lizzy Weaver, a woman he met while visiting Ohio, her dreams come crashing down. Hannah thought her life depressing enough, but things get worse when the bishop suggests she host Lizzy until Lizzy's wedding to Levi.